Yes! we are open to the public and you are most welcome to come out during business hours. Opening hours: 9:00am to 5:00pm weekdays and 9:00am to 12 noon Saturdays. 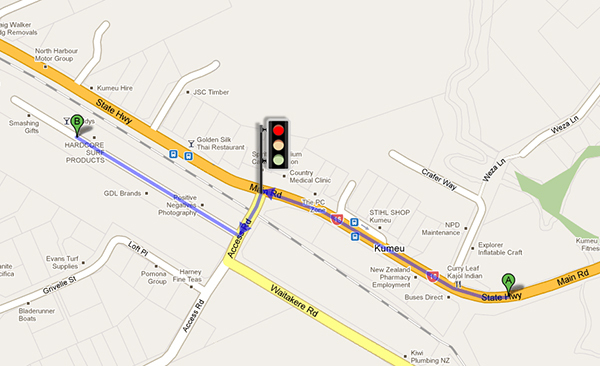 We are located at: 14A Shamrock Drive Kumeu, only 25mins from the CBD (outside rush hour). 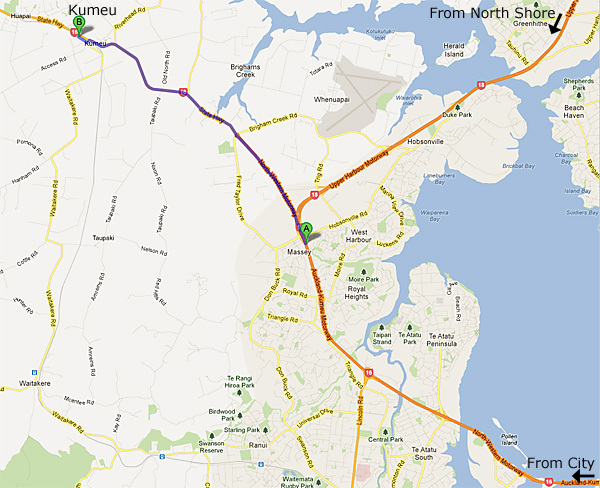 Follow the motorway signs to Helensville and you will come to Kumeu. You can even do the online ordering here with us if you wish. We will then put your pictures into your frames at no extra charge. And deliver your framed pictures back to you a few days later. Please note, our online store is extensive, we do not hold all the frames in-house, however if your framing is urgent we will do our best to turn them around for you quick as! And we are more than just online framing, we also have loads of photo frames to choose from and can custom frame anything that falls outside the online options.